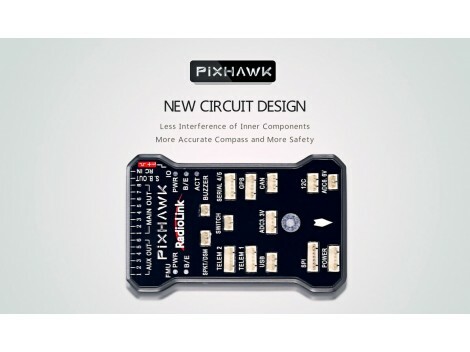 Earn you 122 reward points. 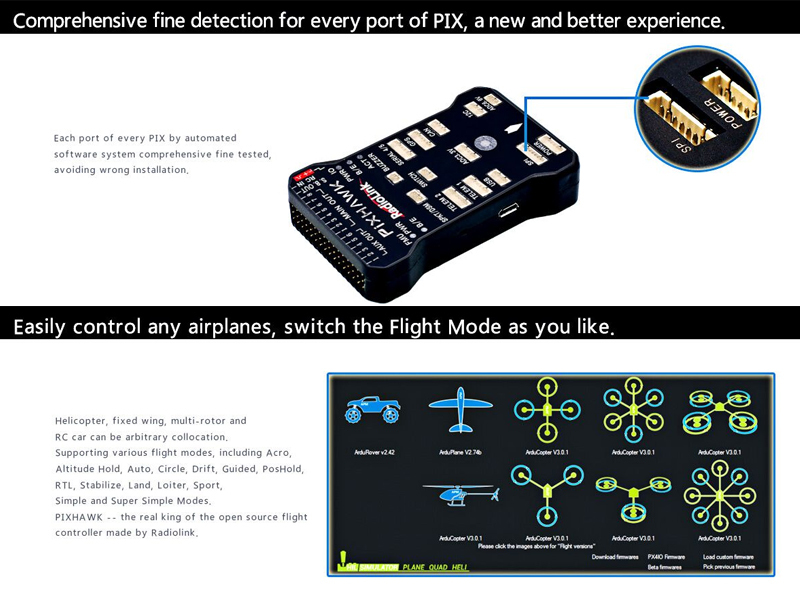 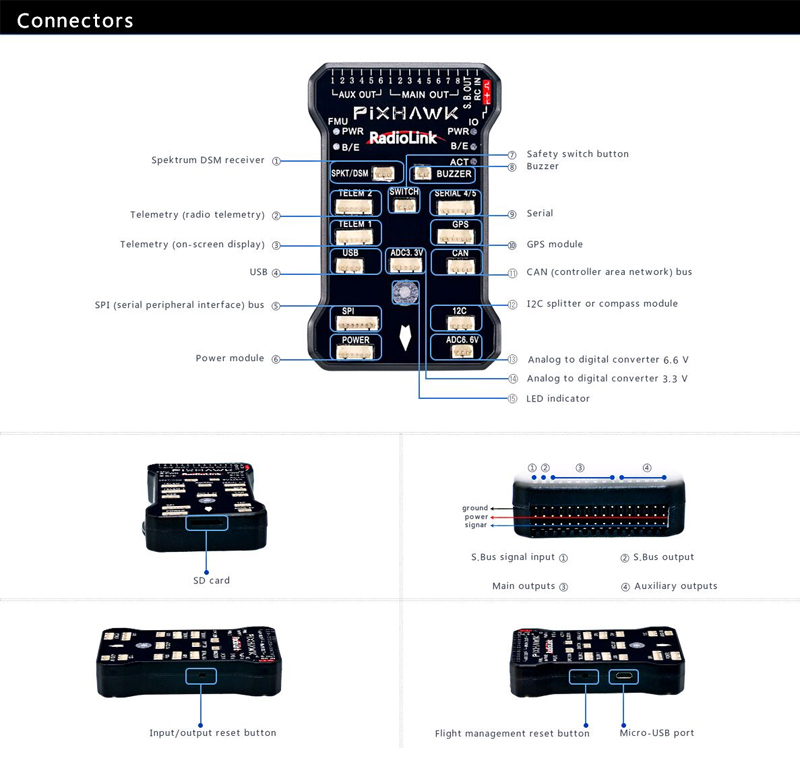 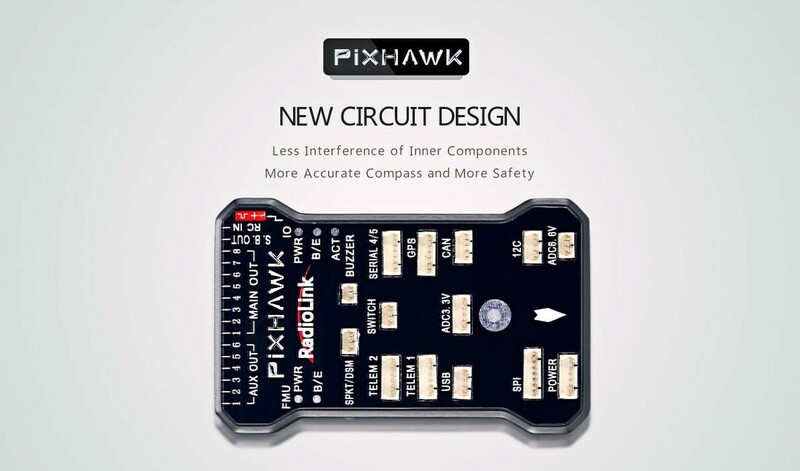 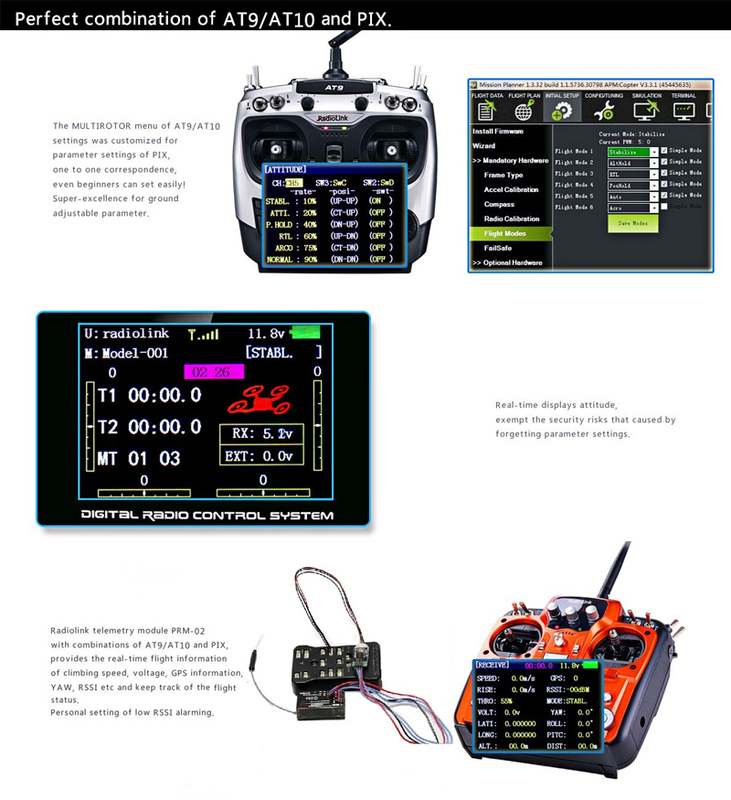 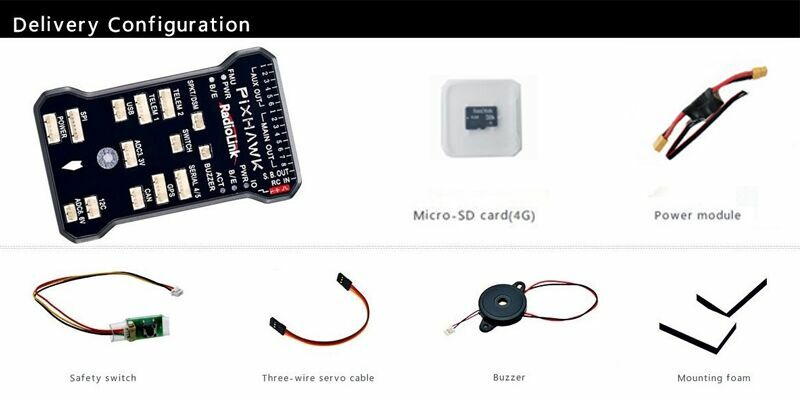 Radiolink Pixhawk is a real king of the open source flight controller made by Radiolink. 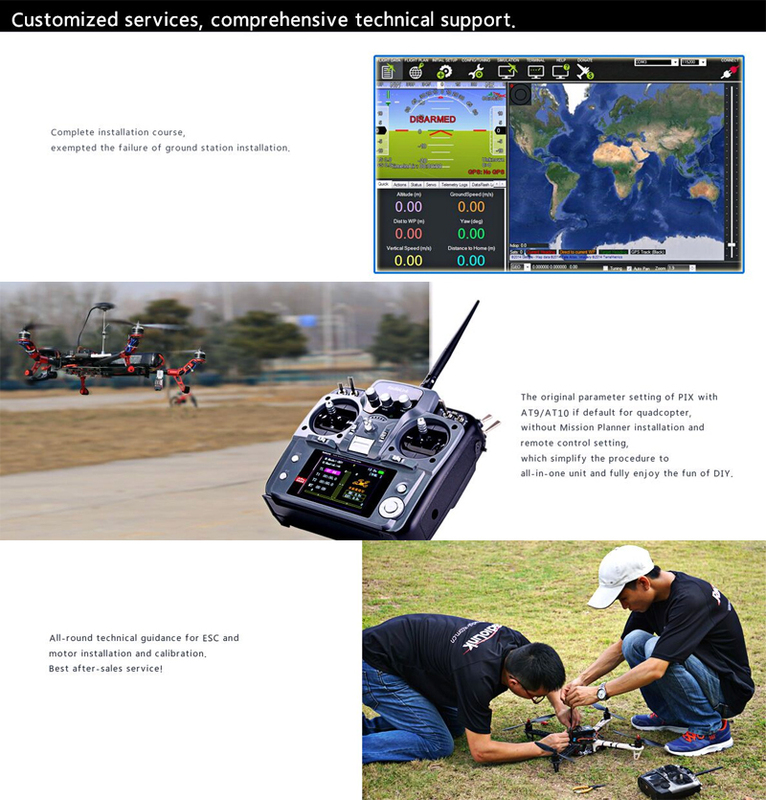 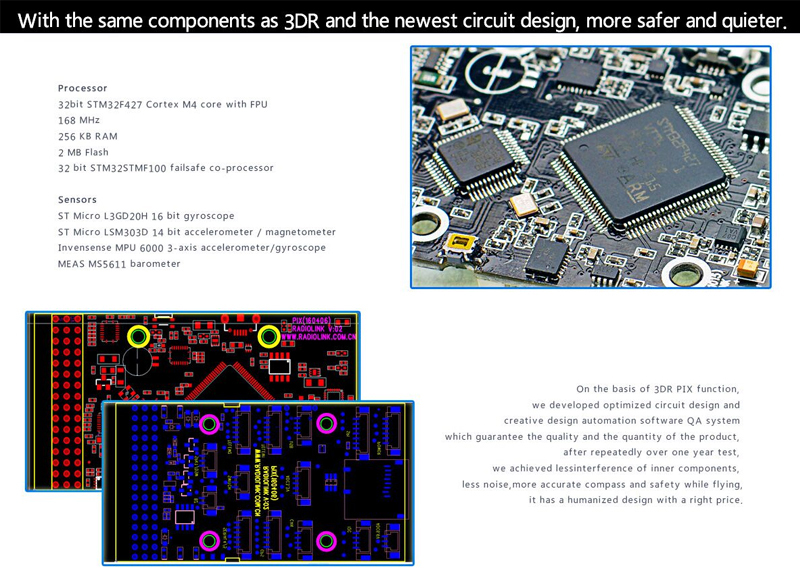 On the basis of 3DR PIX function, it developes optimized circuit design and creative design automation software QA system, which guarantee the quality of product.